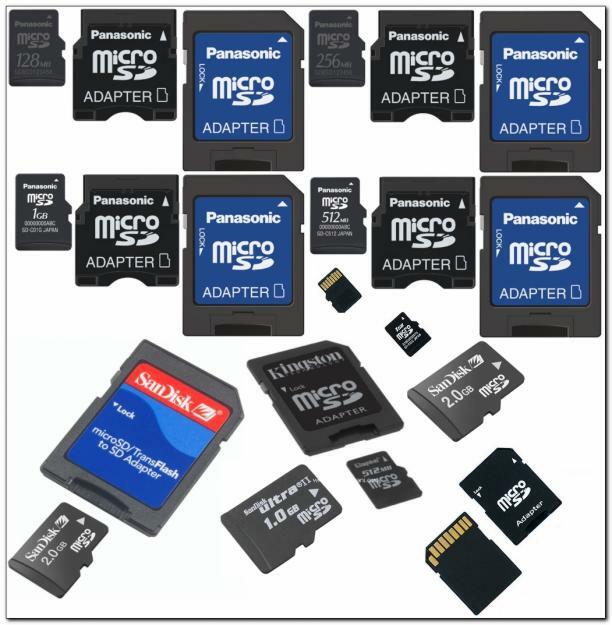 Memory cards are common storage media now. We can found it on digital camera, mobile phone, tablet or even PC. Memory card can be made protected by providing password. But sometimes we may forgot its password and may lost access to important files when urgently requires. So here we are introducing a new way to know the password of your locked memory card. Do follow the step by step procedure to unlock your memory card if lost it's password.